There’s no other experience in the world more rewarding than travelling. But globetrotting can also take a toll on your physical and mental wellbeing, especially in a city like Delhi, which thrives on chaos. So whether you’re visiting the capital and want to treat yourself to some pampering, or you live here and need a break from the hectic city life, these are the spas you need to visit. 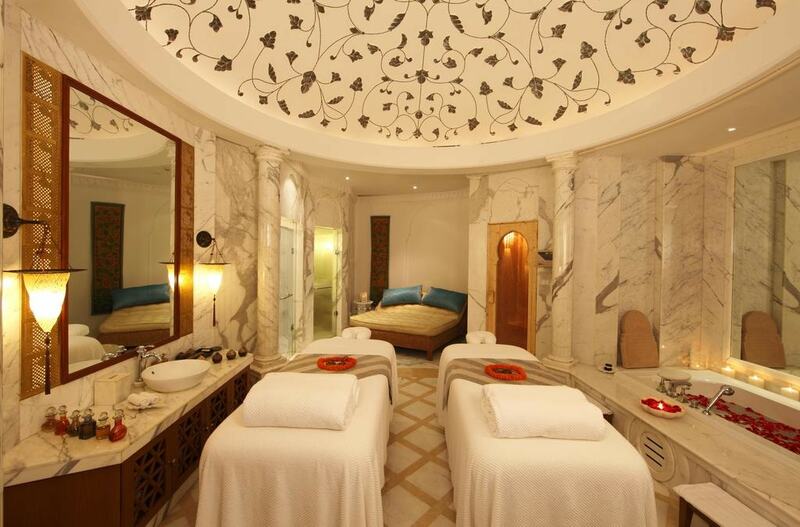 The services at this spa located in Delhi’s first luxury hotel, the Imperial, is the best that money can buy. Their indulgent spa menu includes a wide-range of treatments, but their signature 90 minutes Imperial Depth massage is one of the most popular. For Ayurvedic treatments, their in-house Ayurvedic doctor is always at hand for personalised consultation. 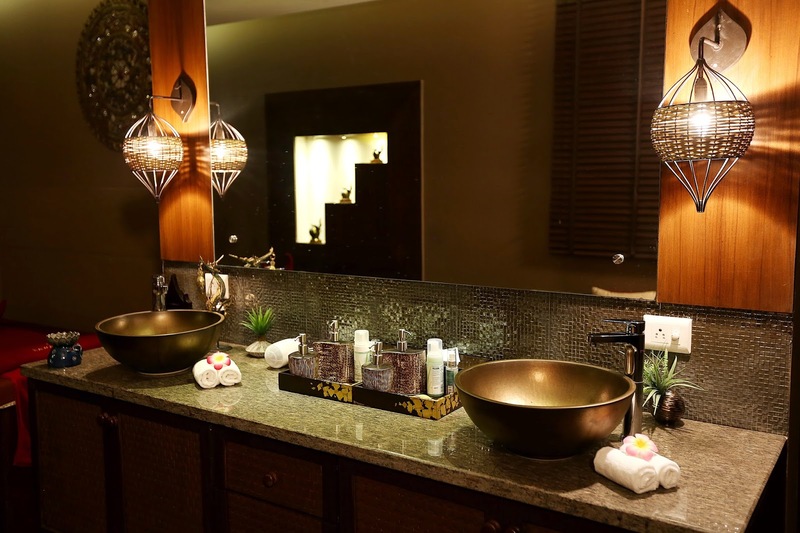 You can also contact their spa director in advance and ask for a tailor-made treatment, complete with specialised meals from the hotel’s famed restaurants. Apart from the impeccable services, the palatial interiors of the spa rooms at the Imperial are something to be marvelled at. Spread over two levels, ESPA at the Leela Palace is a sumptuous retreat right in the middle of the bustling capital city. Pick the signature Kizhiswedana Synchronised massage to experience the best of ESPA. If you’re looking for a beauty treatment then try the in-house designed Royal Leela Facial. The bespoke therapy employs marma point massage, applying warm poultices infused with indigenous herbs, which works like magic in rejuvenating the skin. A session at Aheli Spa at the Roseate hotel, not only rejuvenates the body and mind, but also the soul. Along with four indoor suites, there are impressive outdoor treatment areas as well. The spa therapies have been inspired by a fusion of traditional Indian Ayurveda and modern massage techniques. Try the Aheli Signature or the Ayur Shanta treatments, which have been much in demand with guests. Asian Roots has earned a band of loyal clientele with its excellent services. The spa also boasts of meeting the guidelines set by the Day Spa Association of USA. If you could only pick one out of their many therapies, it has to be the Asian Roots Indulgence which includes four hours of absolute pampering. It starts with a body spa and scrub, followed by an organic facial, a manicure and pedicure and finally wraps up with a relaxing French hair spa. Sawadhee is a traditional Thai spa with the interiors spanning over 5,000 square feet. There are seven private suites including a jacuzzi. The Sawadhee Signature Massage, which uses herbal balm and aromatic oils, is a great therapy for reinvigorating a tired body. The Lotus Signature, which combines the benefits of Thai and Swedish massage is another great option. If you’re looking for a facial spa then Sawadhee’s Vitamin Concentrate Skin Facial is highly recommended for its effectiveness in tackling a number of skin issues from pigmentation to dehydration. This well-designed spa with contemporary interiors has classified it’s treatments into six different groups—Muscle Pain, Poor Circulation, Stress, Insomnia, Past Life Blockages and Depression. The most interesting among these is the Past Life Blockages therapy which is based on the theory of reincarnation. This means the therapy aims at releasing blocked energy from one’s past life. This can include phobias, traumas and bodily pains that a person may have incurred in their previous birth. 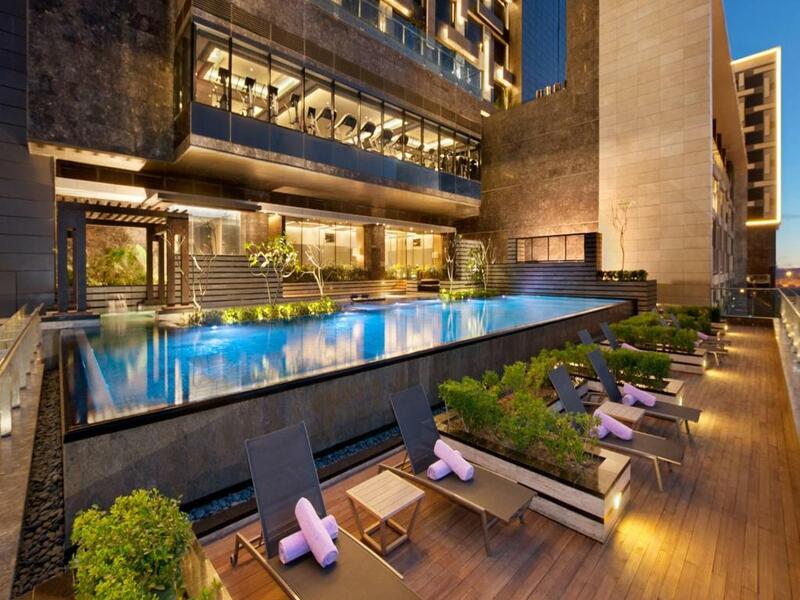 Although it sounds unorthodox, this concept at AAYNA has found many takers so far. Kairali is now an established name in Ayurvedic treatments. Their Ayurvedic Healing Village in Kerala has become world-renowned for its residential wellbeing programmes. While the Kairali centre in Delhi isn’t a fully-fledged hospitality venue, this day spa is still ideal for a quick rejuvenation. Apart from spa treatments, Kairali day centre also provides coaching for leading a holistic Ayurvedic lifestyle. 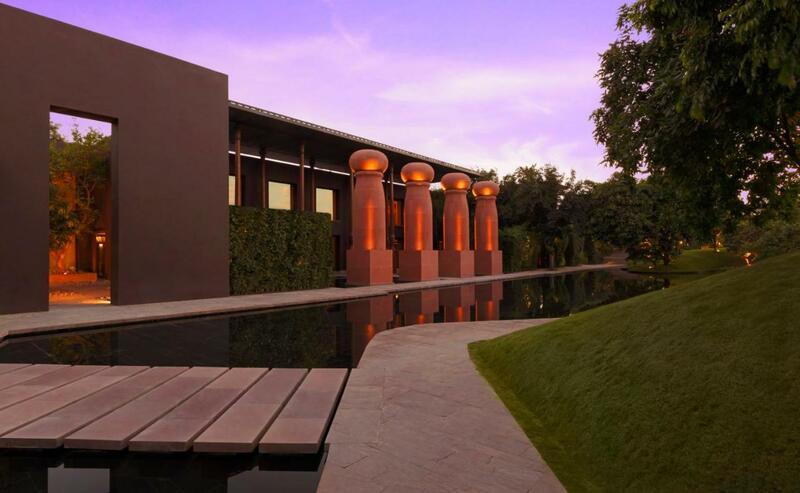 Zehen is a members-only luxury retreat in the city, which aims at providing holistic wellbeing. After assessing their current physical and mental health, each member is provided with a personalised treatment by the centre’s expert advisors. This treatment package includes everything from fitness routines to spa therapies and a gourmet food diet. While their Ayurvedic spas and healing therapies like reflexology, aura reading and chakra balancing are top-notch, Zehen’s nutritionally balanced food menu, crafted by India’s finest chef Manish Mehrotra, is certainly a huge USP.